SRP Park picked up a nationwide award given annually to baseball’s top ballpark. The new home of the Augusta GreenJackets was named the 2018 BaseballParks.com’s Ballpark of the Year. 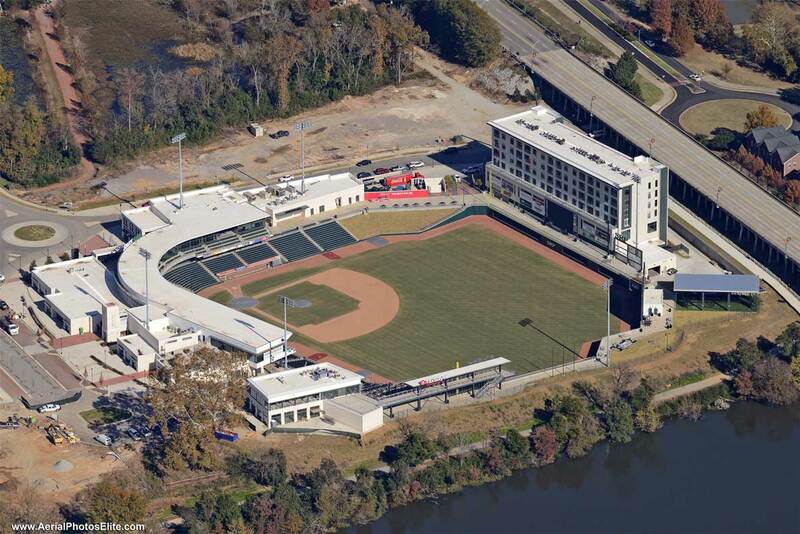 The website honors a ballpark each year that’s new or remodeled and offers “the best combination of site selection, exterior appearance, architectural design and fan amenities,” according to a news release from the GreenJackets. The announcement of the award will be published in this week’s edition of USA Today Sports Weekly. The selection was made by an advisory panel utilized by the website, which has presented the award to ballparks for nearly two decades.